If you’ve been searching high and low for car dealership jobs in Boise, your search ends with Dennis Dillon Nissan! Across every department, we have a wide range of positions we’re looking to fill, so if you’re a highly-motivated individual who can help our team succeed, we’d love to hear from you. Do you see a position above that you think would be a great fit for your skill set? If so, make sure to submit an application for the job that interests you; our online application form makes applying from home easy! 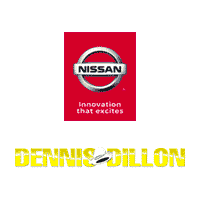 Once we receive your application, we’ll be in touch if we think you’d make a good addition to the team at Dennis Dillon Nissan. Thank you for your interest in our dealership, and we look forward to hearing from you.